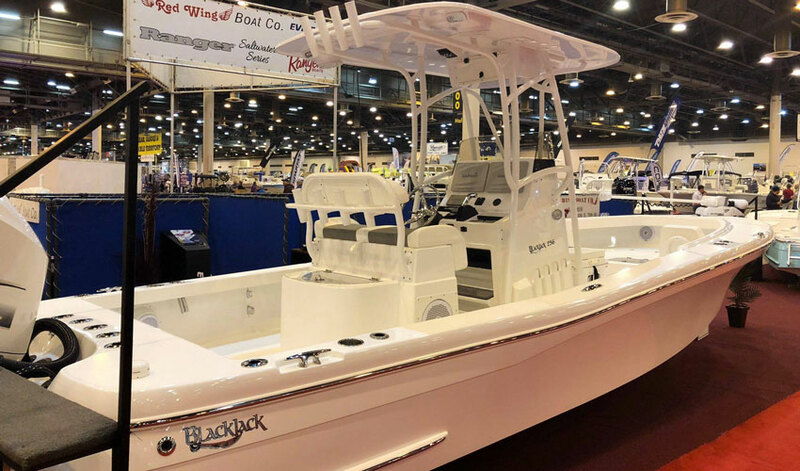 BlackJack Boats will be at the 2019 Naples Boat Show at the Naples Airport in Naples, Florida. So, if you live in Naples or the Southwest Florida area, or if you’ll be in the area, mark your calendars for a chance to see and learn about BlackJack’s bay boat models, the 224 and 256. 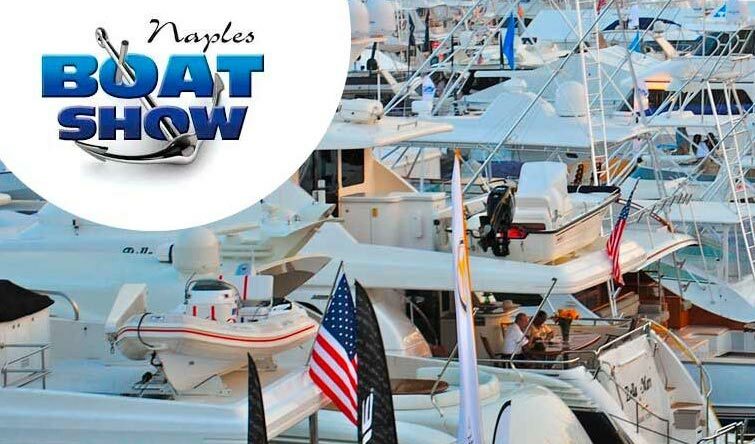 If you live in South Florida and have been hoping to see and learn about BlackJack Boats in person, look no further than the 18th Annual Charlotte Boat Show! 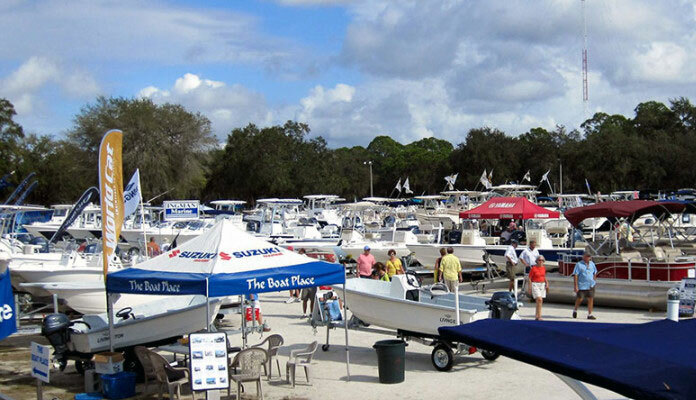 The boat show will take place January 10-13, 2019, at the Charlotte County Fairgrounds in Port Charlotte, Florida. 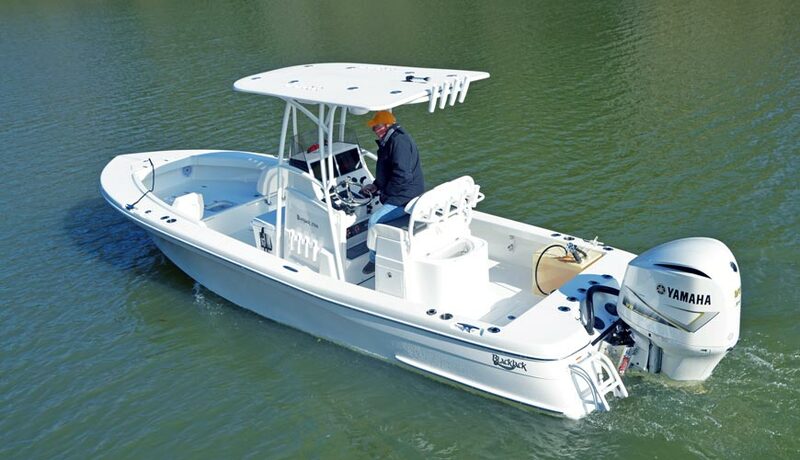 The “premier boating sales event in Charlotte County” features hundreds of new and used boats from local dealers, including center console fishing boats, deck boats, flats boats, pontoon boats, skiffs, family cruising boats and catamarans, plus boating accessories, fishing tackle, lifts, repair services and more. Bring the family and take advantage of the outstanding discounts to get ready for the coming boating season. 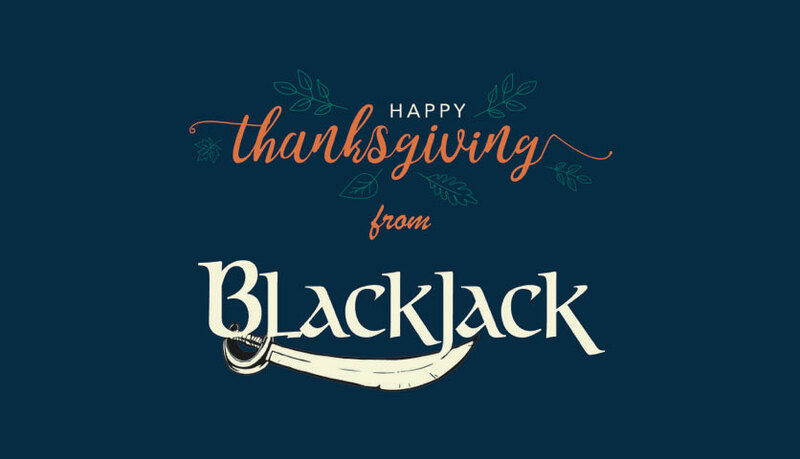 Thanksgiving is almost here and the holiday has the team here at BlackJack Boats reflecting on what makes us thankful for our customers. BlackJack customers and fans are one-of-a-kind, just like their boats. From the moment we begin building a boat to the point at which it goes home with a new owner and goes out on the water for the first time, all of the hard work that goes into building BlackJack Boats is worth it. It’s worth it because we get to serve customers and fans that love our product and make sure to tell us any chance they get.